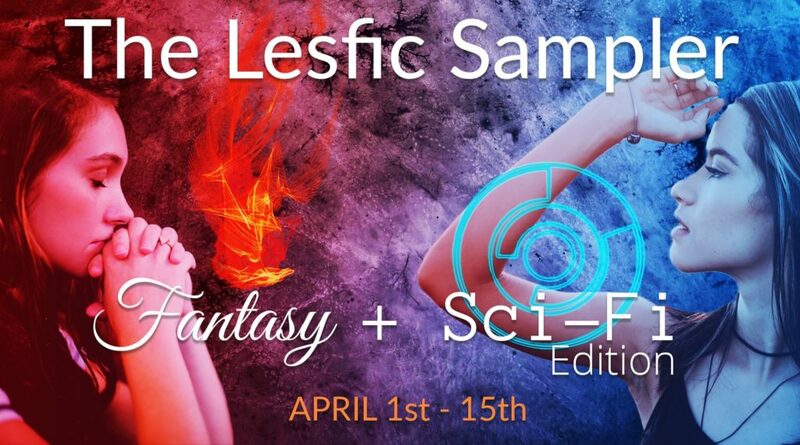 Available for a limited time, a lesfic Science Fiction and Fantasy preview giveaway. Twelve authors, 8 works of science fiction and 7 fantasy works, all yours to download and sample. Some are full series prequels. Others are early chapters from longer works.